You can’t outwork a crappy diet! 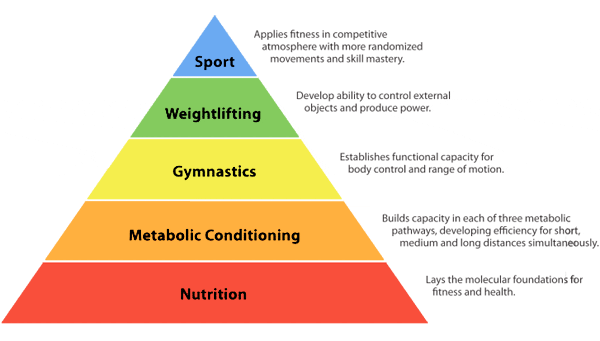 Nutrition is at the base. In order to build anything worth building you must establish a strong base. Keep up the hard work CrossFit Leicester 90 Day Challengers!